Lot 7 at Burgess Point Shores - 2 lots left in this 8 lot sub-division. Build your home in this picturesque seaside community overlooking Onset Bay. The development consists of a paved road with sidewalks and is abutted by 20 + acres of Conservation area, deeded to and maintained by the Buzzards Bay Coalition. 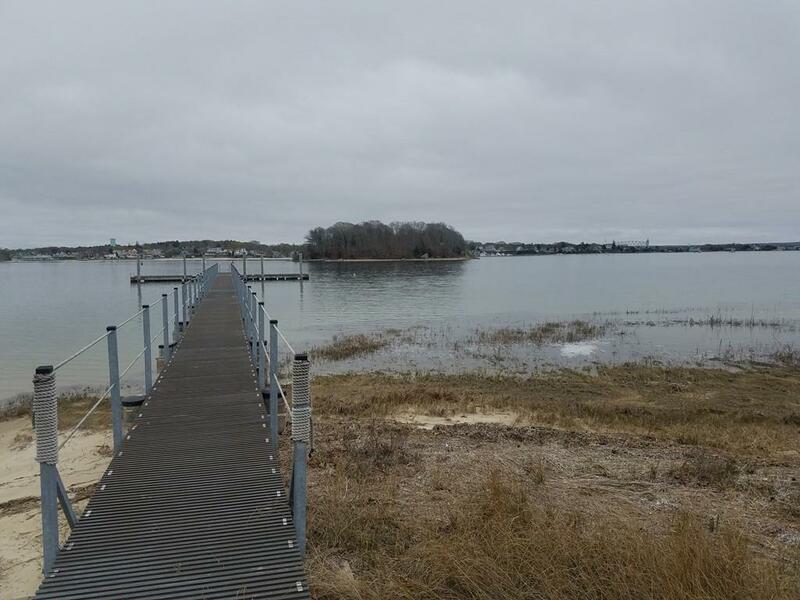 Home owners in this association will enjoy the walking/cart paths that lead to a private,sandy beach and a 200 ft. association dock, overlooking Wicket's Island and panoramic views of Cape Cod bridges and beyond. Enjoy fishing and swimming or head out for a round of golf at nearby Little Harbor. Listing courtesy of Diane Arsenault of Conway - Mattapoisett. Listing provided courtesy of Diane Arsenault of Conway - Mattapoisett.